Are you a Home Buyer looking for homes for sale in Loudoun County, and getting frustrated with your results? Call 703-722-8831 Today to find out how our expertise can help you. Are you in ‘Just Looking’ For a Home mode? 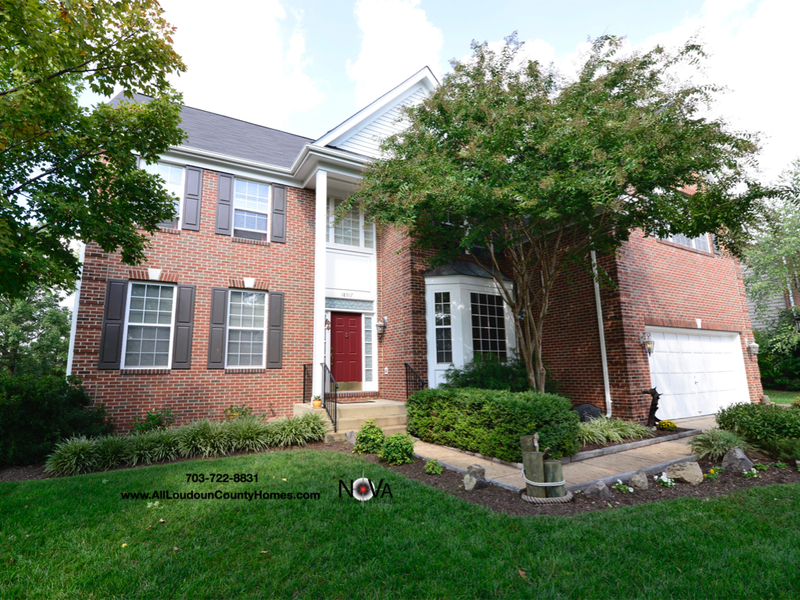 Use our Interactive Map Search to get access to Homes for Sale in Loudoun County and All Areas in Northern Virginia. 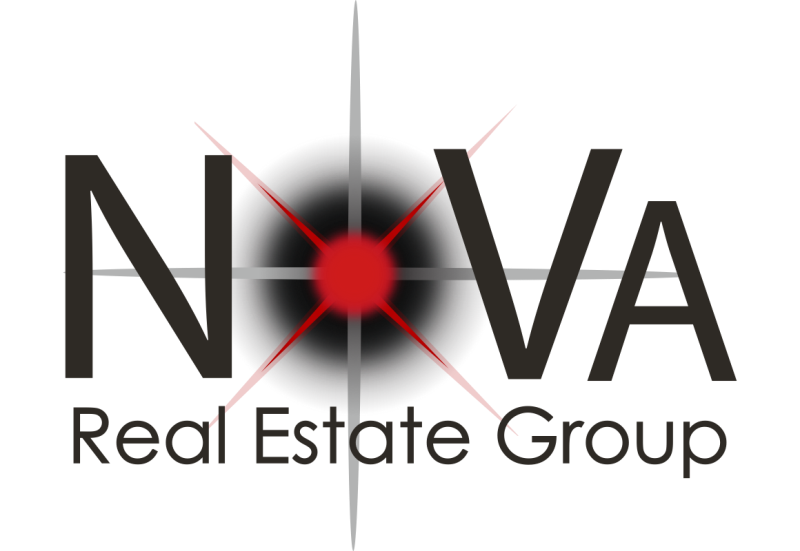 NoVa Real Estate Group specializes in Loudoun County Real Estate and New Construction homes in Northern Virginia. Striving to be the Best Real Estate Agent in Loudoun County!